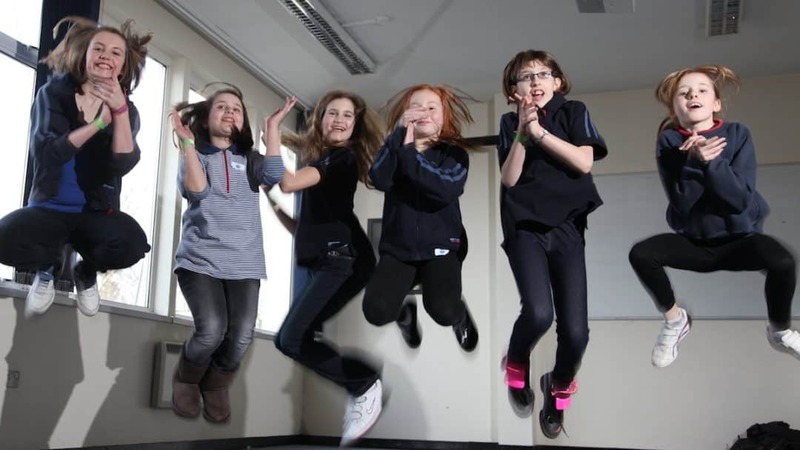 Support your Artsmark status or application with Beat Goes On. Beat Goes On is proud to be working in partnership with schools and settings on their Artsmark journey. 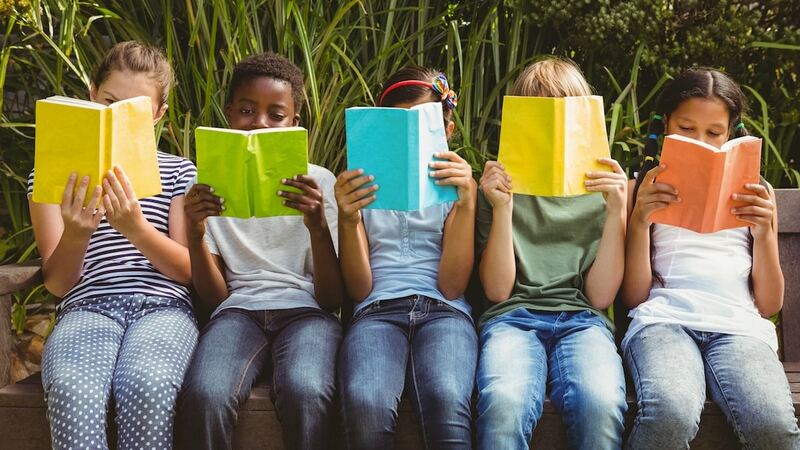 By supporting Artsmark settings, we’re helping put the arts at the heart of education, inspiring young people to create, experience and participate in high-quality arts and culture. 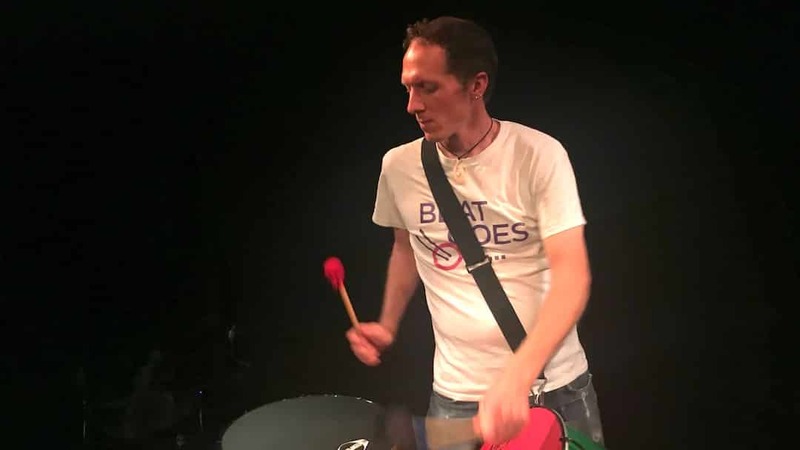 To find out how Beat Goes On can support your Artsmark journey, read the information on this page or get in touch. 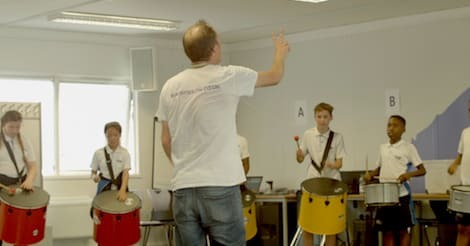 At Beat Goes On, we deliver consistently high-quality percussion workshops and professional development for teachers. All of our facilitators are working musicians. 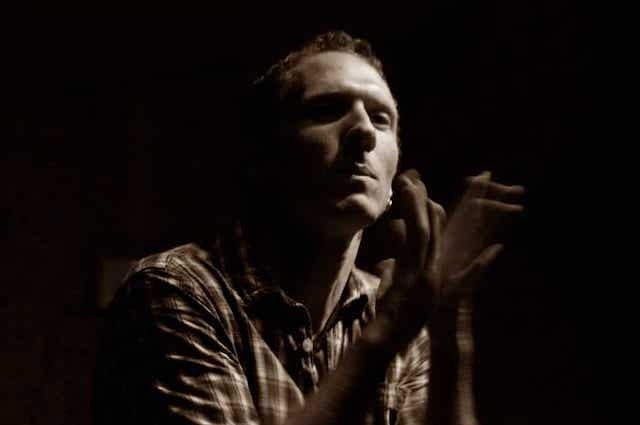 Our Director, Ollie Tunmer, is a former cast member of STOMP and has performed in the Rio de Janeiro carnival. Our authentic experience as musicians allows us to provide a ‘wow’ factor that children, young people and staff respond to positively. We carefully plan the content and delivery of every project to ensure that participants develop musical skills while learning about the cultural background of the rhythms they’re performing. Sessions are fast and energetic, which ensures continuous engagement, excitement and a rapid rate of progress for all participants. 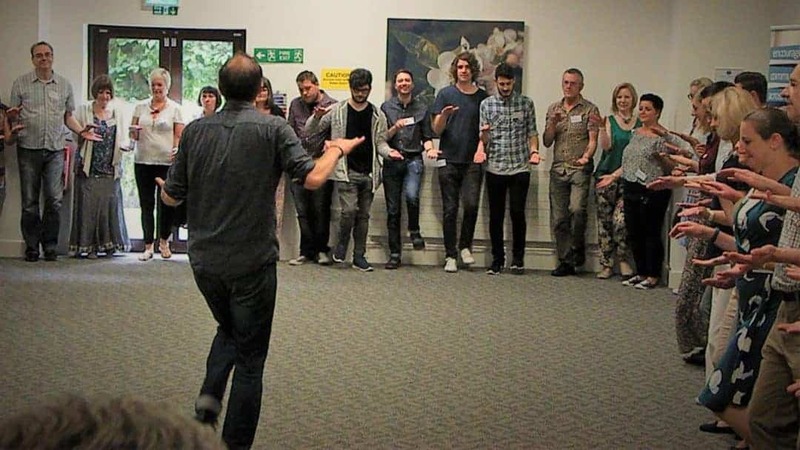 As well learning traditional and contemporary rhythms, participants also embark in creative decision making. They take ownership for their own learning by performing solos, and participating in small group and whole class composition activities. A Beat Goes On workshop is a ‘hands-on’ experience, supported by the use of short video examples to prompt discussion, reflection and further learning. Our sessions boost pride and self-esteem through the creative process and musical performance. Participants leave our sessions with a sense of artistic accomplishment, which is recorded through verbal and written reflections. This can then be extended with a range of ideas that teachers can explore with their classes long after the date of the original workshop. Beat Goes On workshops make many cross curricular links. Participants will learn about the socio-historical context of the music they are performing, which can support a topic-based curriculum. 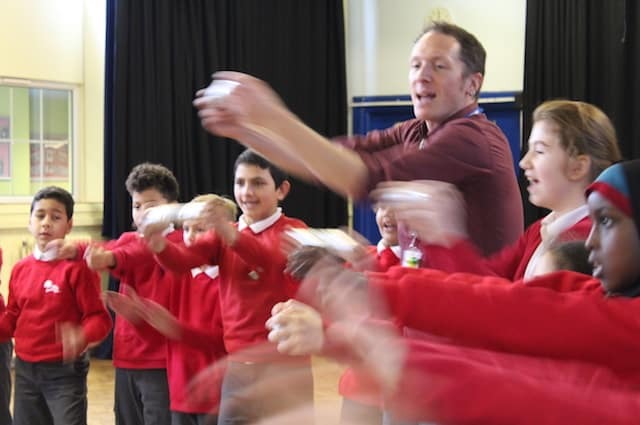 Our Body Percussion with Literacy workshops, developed from our work with literacy specialist Pie Corbett of Talk for Writing. In this session, participants are guided through the use of set texts or their own written work to compose new body percussion routines. This is a fun, creative and kinaesthetic approach, which is enjoyable for pupils and teachers alike. 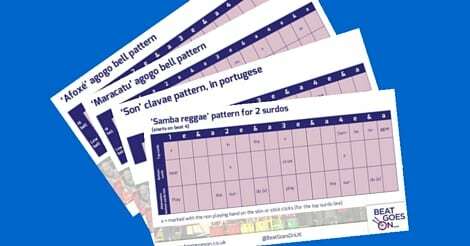 Your Beat Goes On facilitator will provide you with materials to extend progression routes for all participants (including teachers) prior to, during and following your workshop. These activities are differentiated to draw upon and develop prior musical experience. They could form part of the scheme of work used to deliver vocational qualifications such as Arts Award or RSL Music Practitioner.